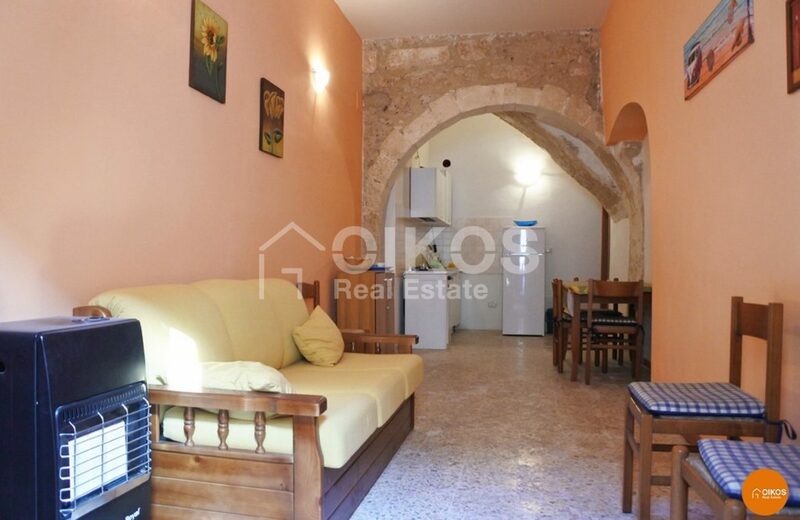 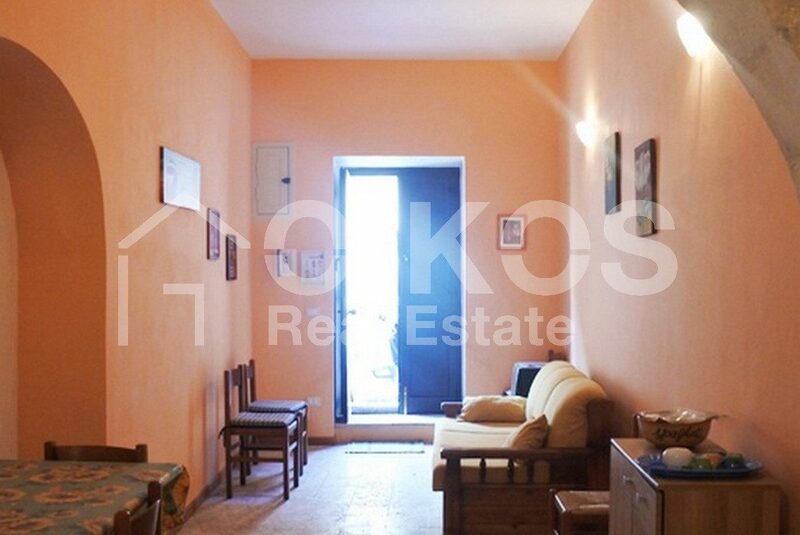 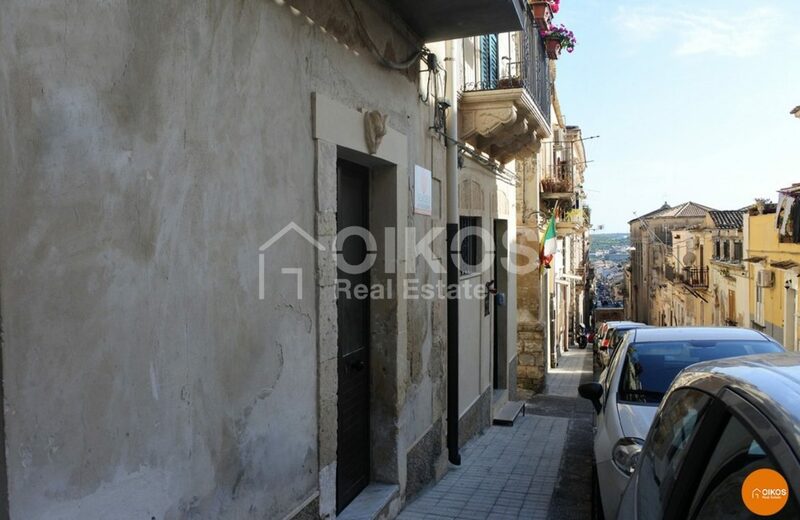 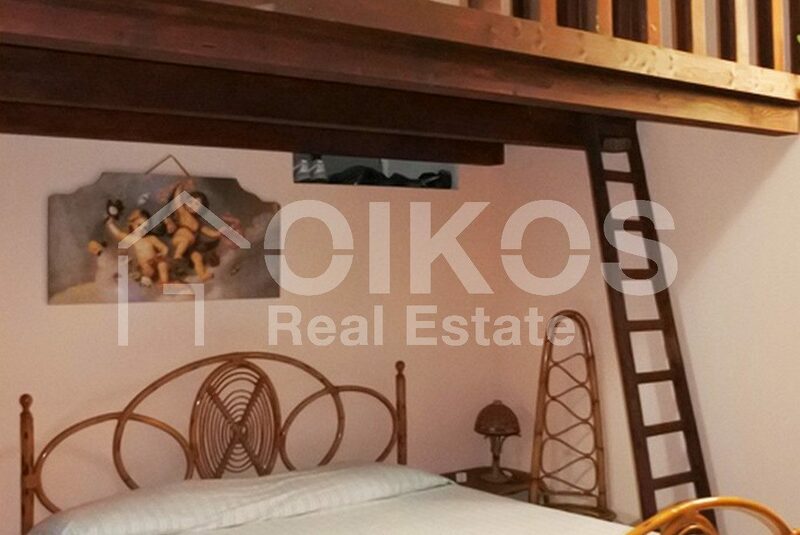 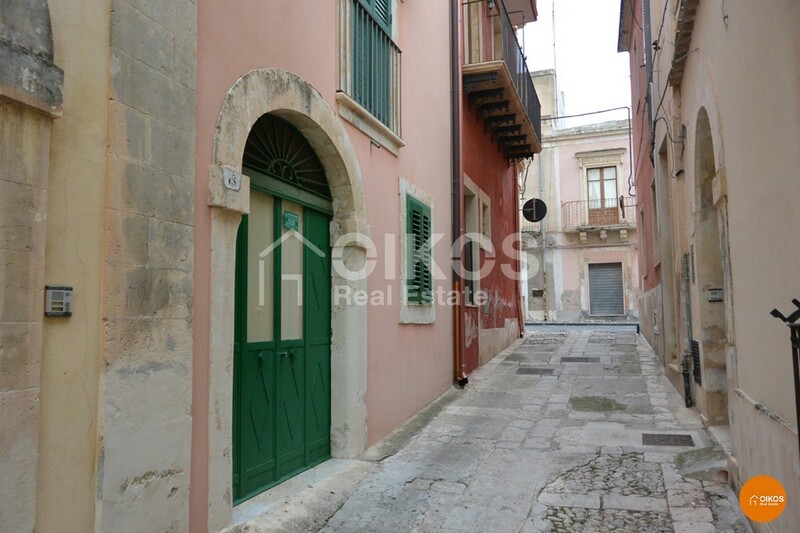 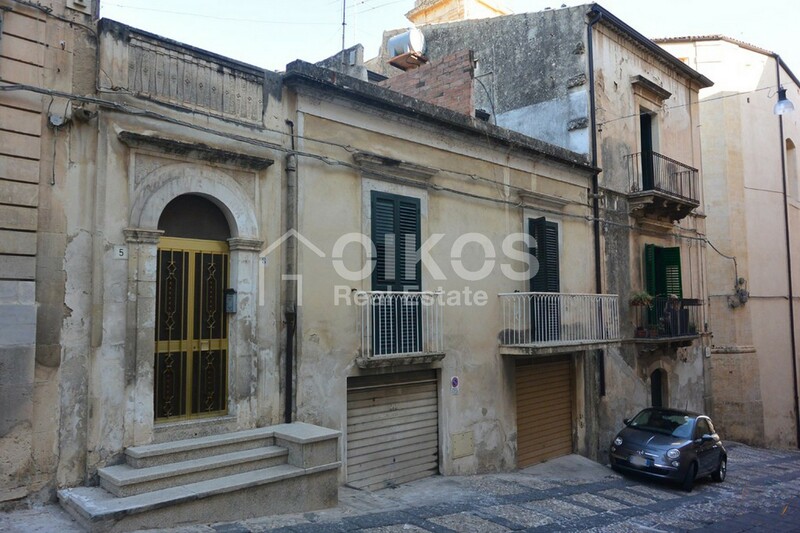 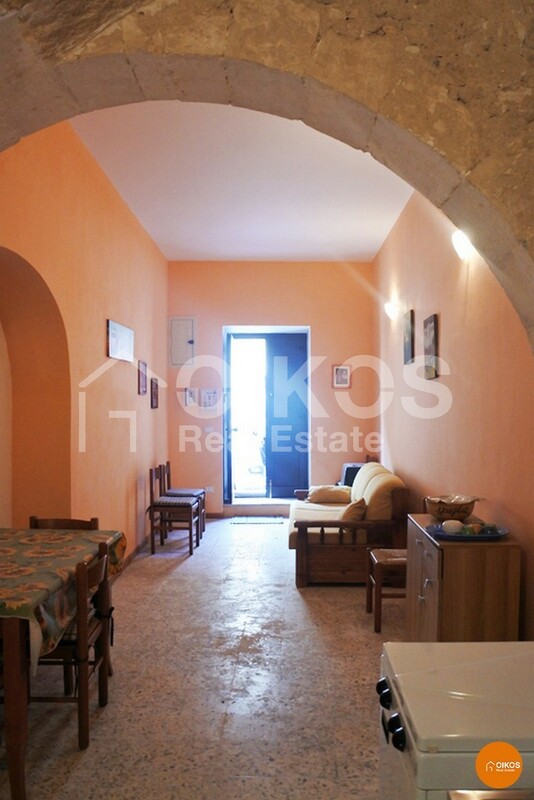 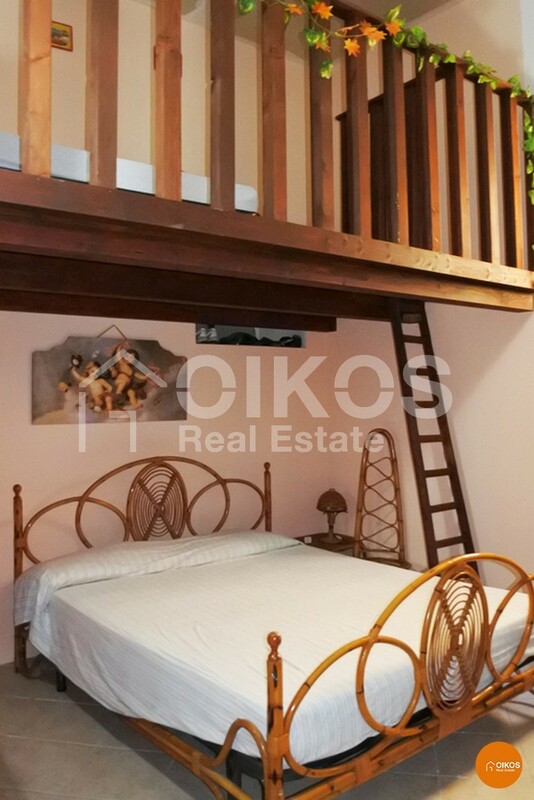 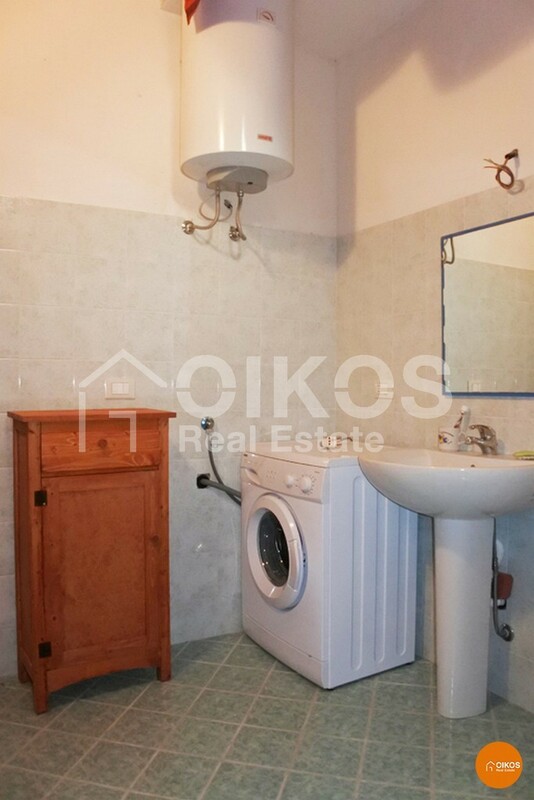 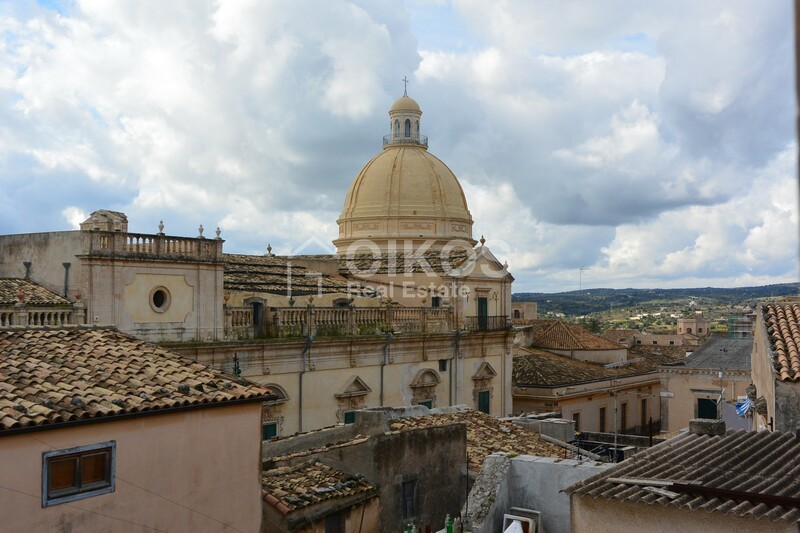 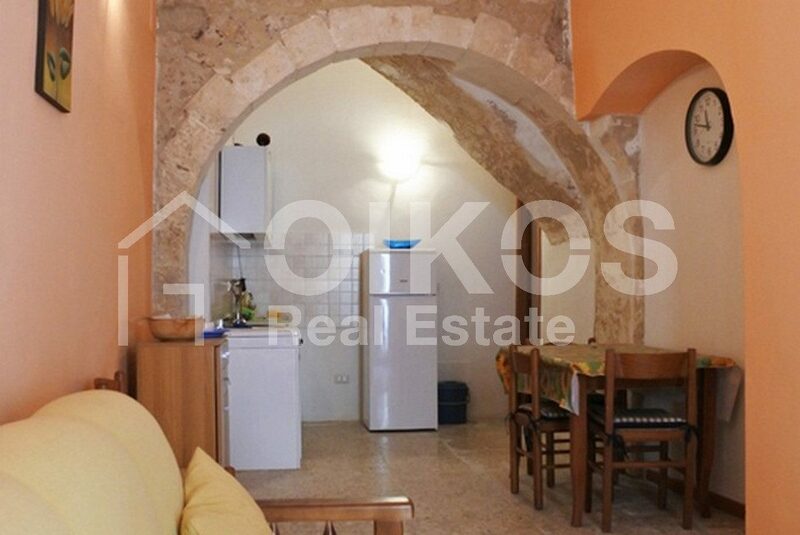 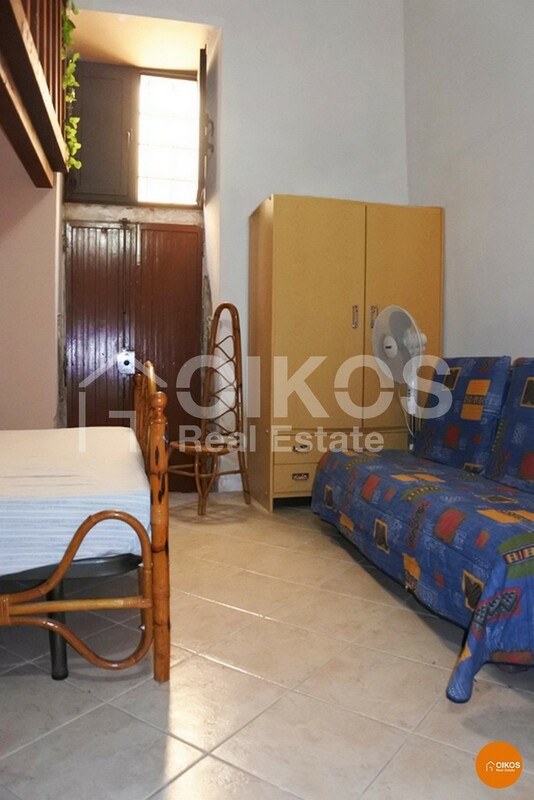 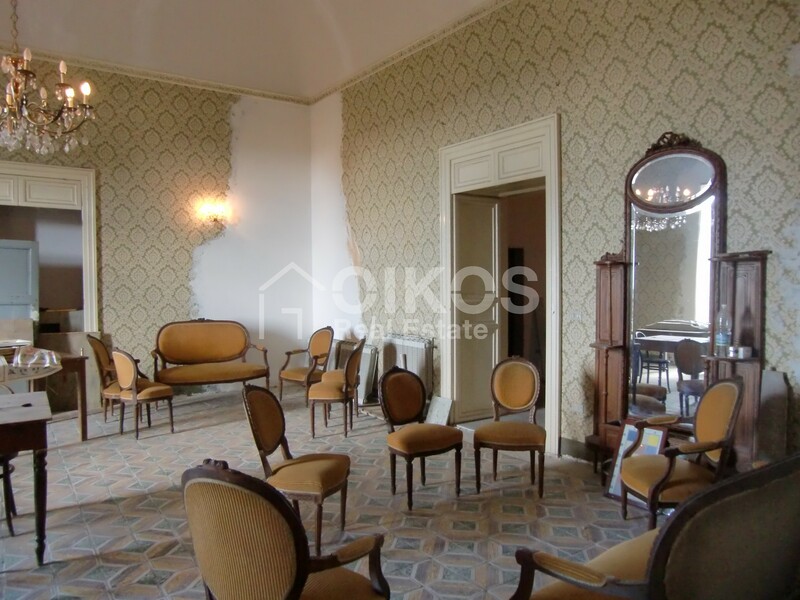 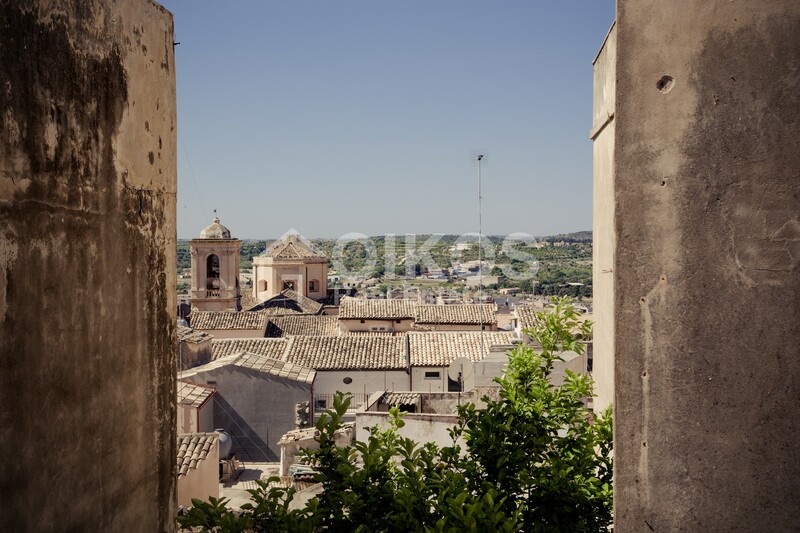 This house is close to corso Vittorio Emanuele, in the heart of the historic centre of Noto – part of the Unesco World Heritage. 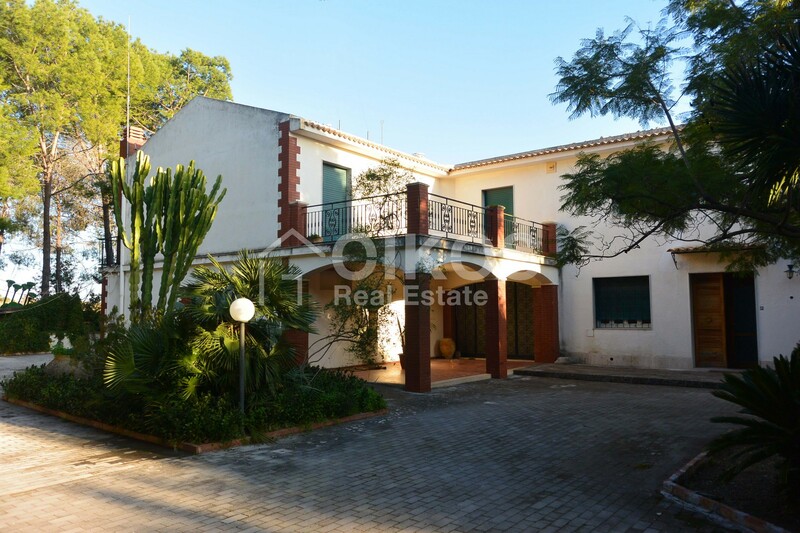 The house is on the ground floor and has an independent entrance. 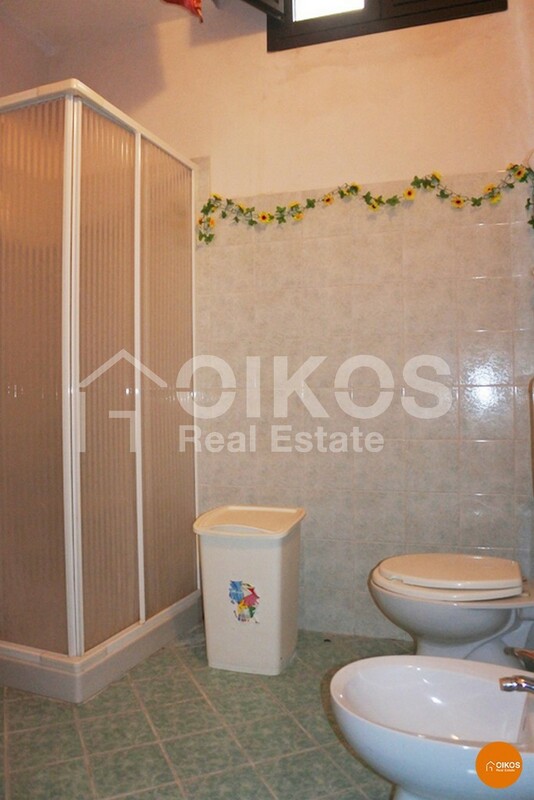 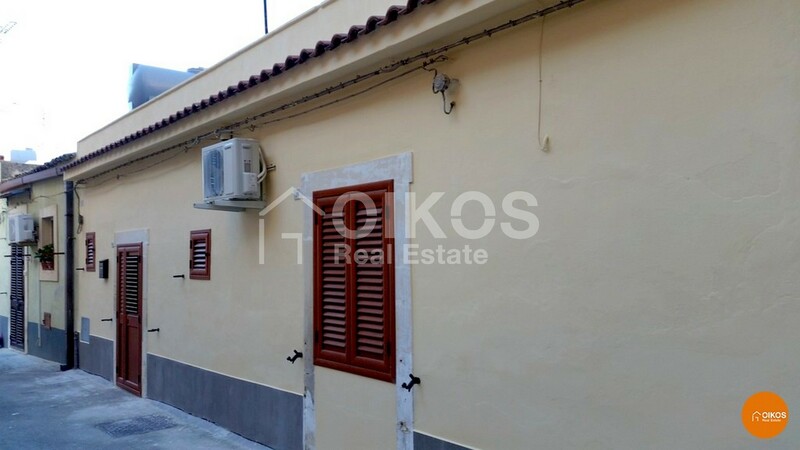 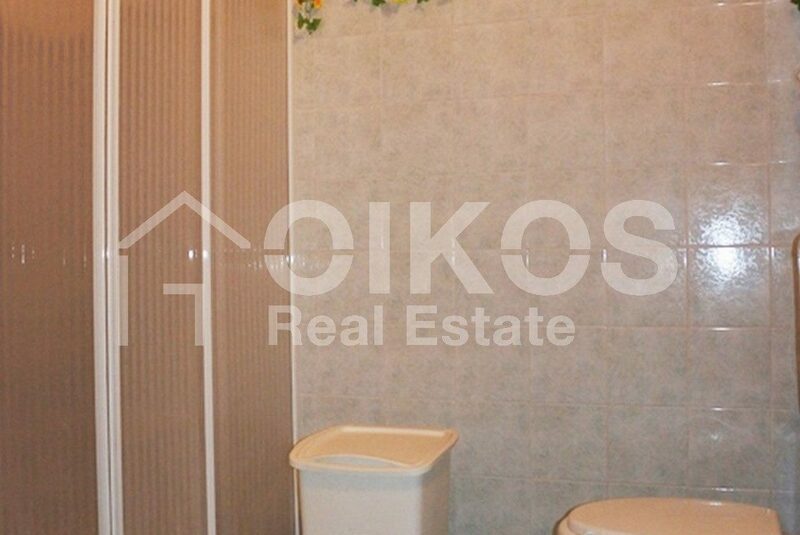 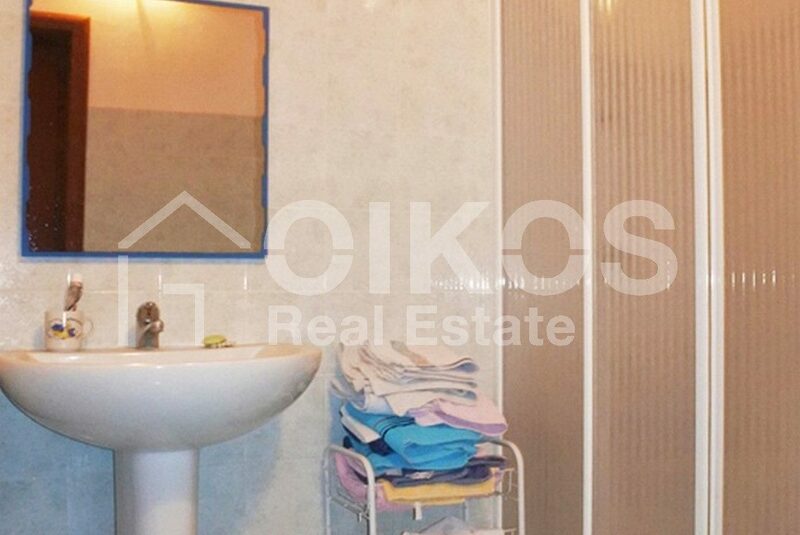 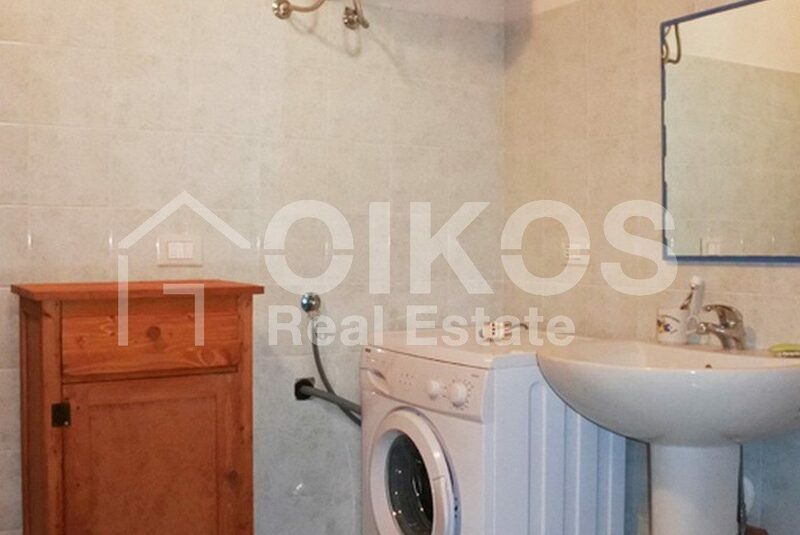 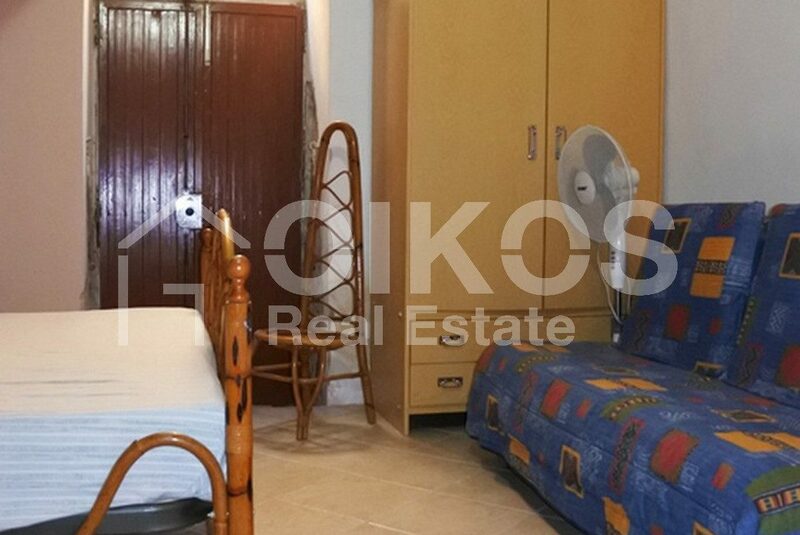 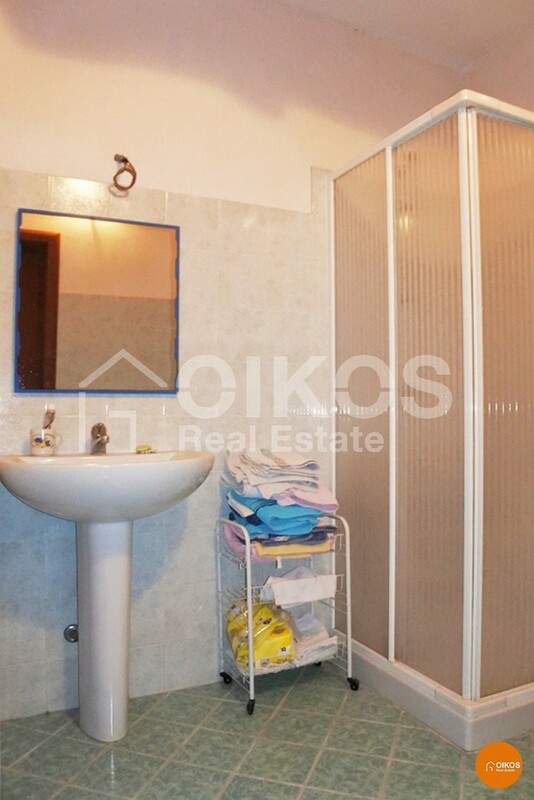 It has a floor area of approximately 60sq.m. 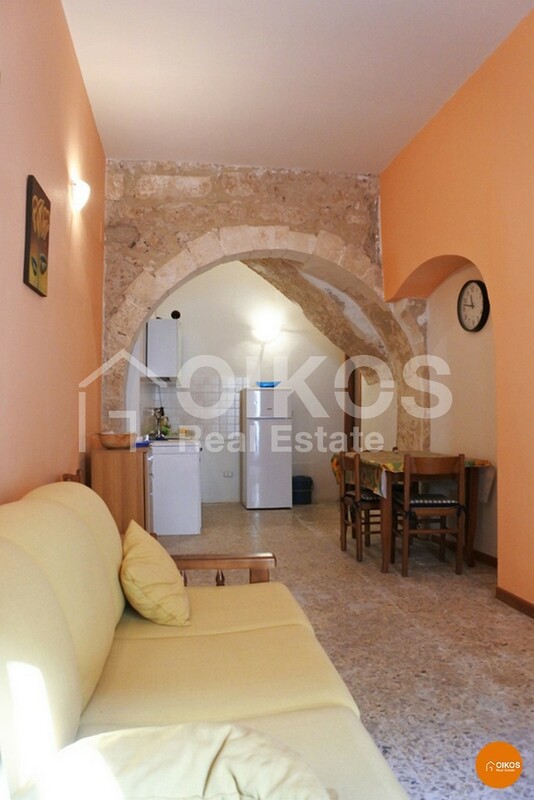 comprising two entrance halls, a living area with a characteristic stone arch, a double bedroom with a mezzanine and a bathroom. 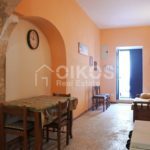 The house has recently been restored and due to its excellent position it is ideal for someone wishing to own a holiday home. 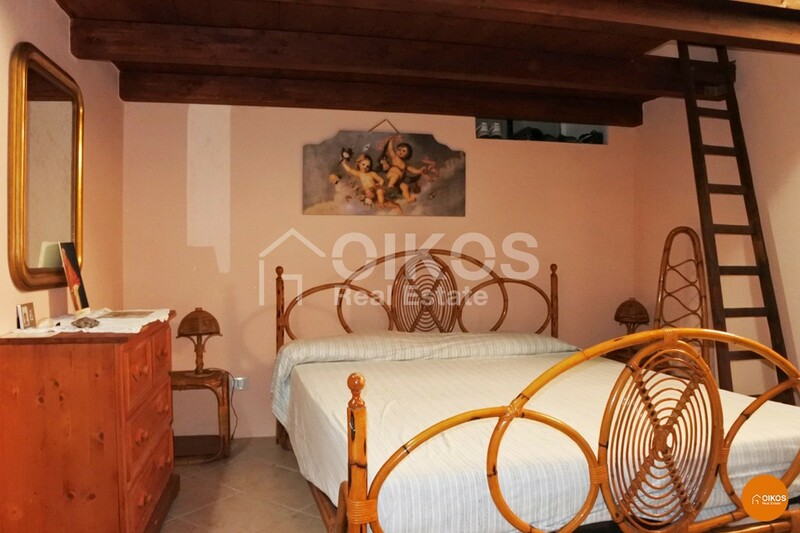 The property is 7 km from the beaches at Lido di Noto,10,7 km from Vendicari Nature Reserve and 90 km from Fontanarossa airport in Catania.